We, Sree Valsa Engineering Company, have been engaged in manufacturing, supplying and exporting of a commendable range of Pulverizer Machines, Food Processing and Packaging Machinery. 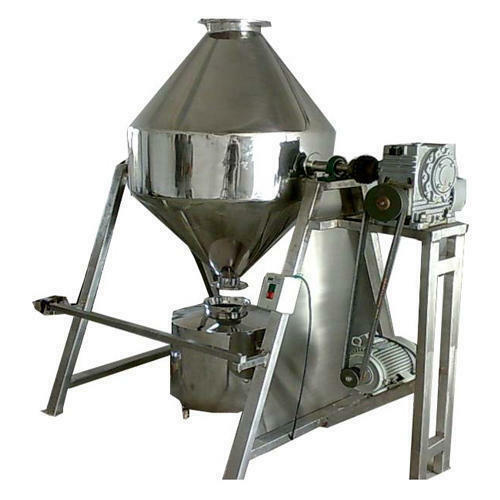 Our range encompasses Double Cone Blending Machine, Continuous Groundnut Roaster, Commercial Wet Grinder, Flow Wrap Machine, Pan Mixer & Muller and Impact Pulverizer Machine. All these products are fabricated utilizing fine-grade components which are sourced from the reputed vendors after deep market research. In order to fulfill the growing market demands, we fabricated these products implementing latest technologies. For their high efficiency, robust construction, easy installation and reliability for an optimum long lasting performance, these products are highly applicable in industrial as well as domestic sector. We are highly enriched with sophisticated infrastructural facilities. To execute all our business operations in a timely manner with perfection, we have installed cutting edge machines in our infrastructure. Our professionals who possess vast industry experience, make use of the installed tools and equipment for manufacturing the offered product line as per the international quality norms. Furthermore, these products are tested by our quality auditors to ensure their trouble free working and impeccability. It opens the doors for us to meet the clients' expectations as well as achieve highest level of patron-satisfaction. Moreover, we provide our products to in a timely manner to the clients spreading across the globe.